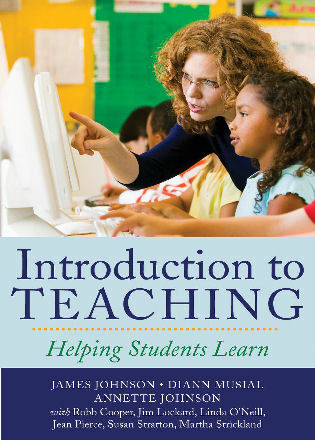 Introduction to Teaching: Helping Students Learn provides students and instructors with the tools with which they can achieve the many goals of today's Introduction to Education course or its equivalent. 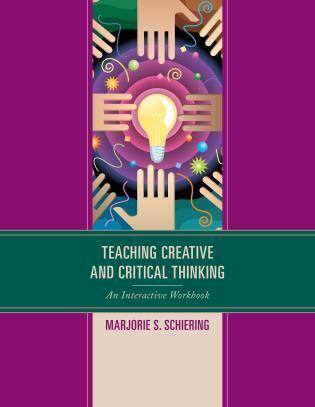 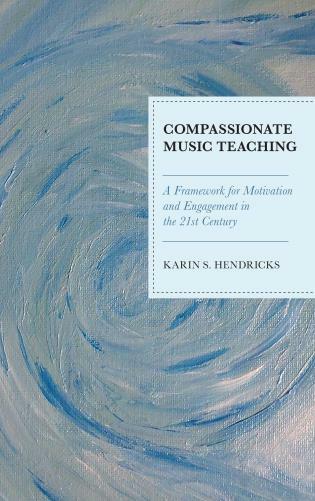 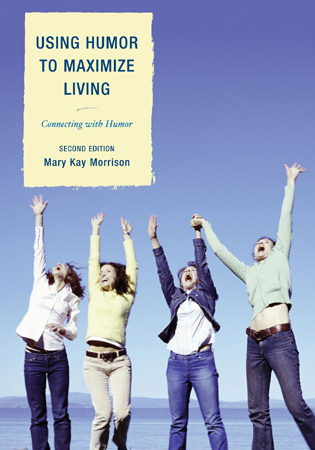 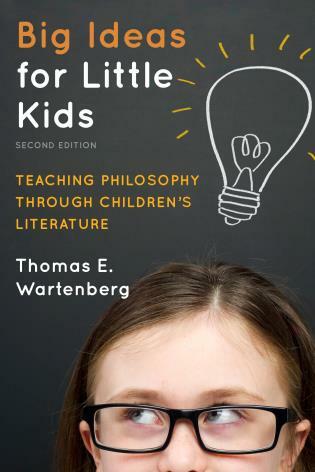 The book introduces prospective teachers to the dynamic world of teaching and learning and to the realities of the classroom experience by providing engaging student-focused activities, rich real-life examples, and thoughtful reflective exercises that will encourage students to think critically and to develop their own ideas and personal philosophy of education. 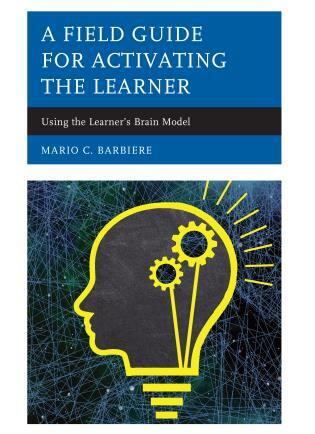 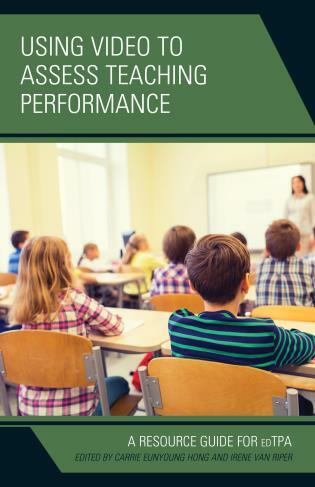 This active learning approach enables prospective teachers to develop both a knowledge core about education and the critical tools they will need to meet the challenges they will face as educators in today's fast-paced, highly connected society. 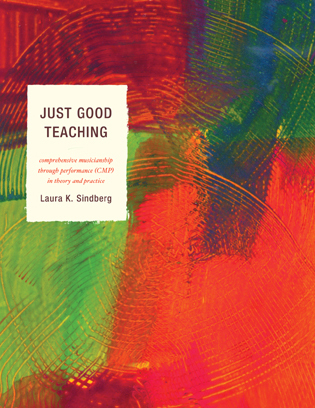 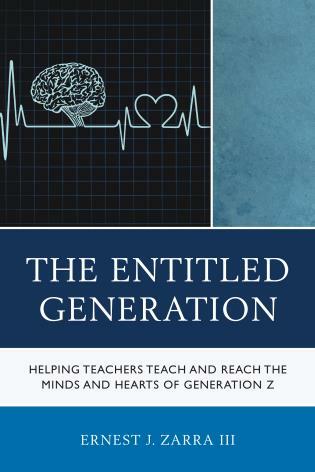 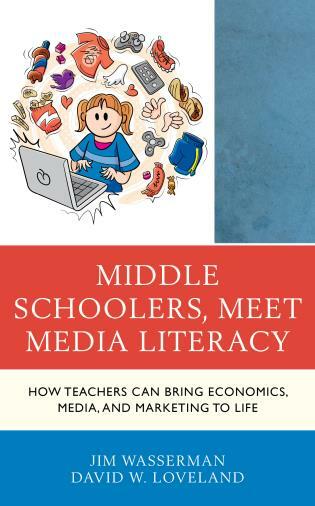 By exposing students to the realities of teaching, the book will help students decide if teaching is the right career for them. 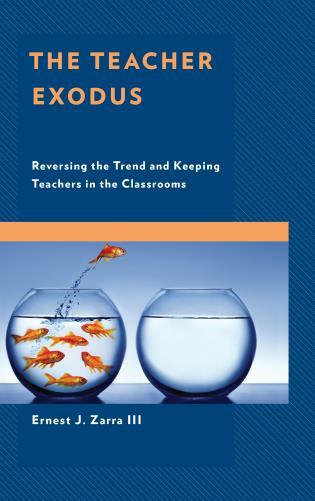 James Johnson is professor emeritus of education at Northern Illinois University and author of numerous titles in education including Foundations of American Education: Perspectives on Education in a Changing World, 14/e. 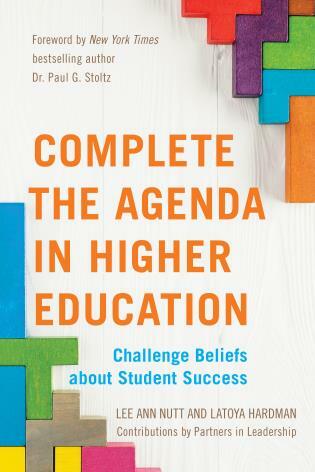 Diann Musial is professor emeritus of education at Northern Illinois University and co-author of Foundations of American Education: Perspectives on Education in a Changing World, 14/e. 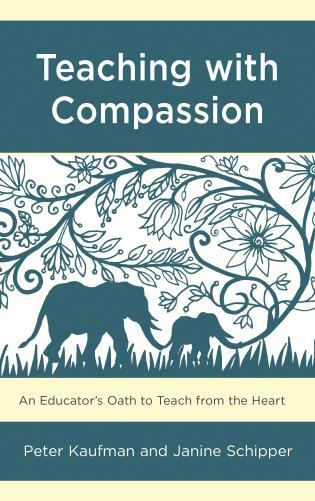 Annette Johnson is an educator and International Educational Travel Consultant. 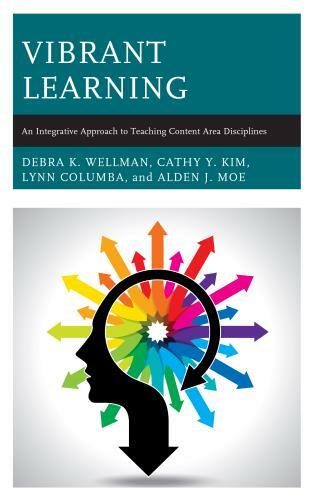 —Detailed Chapter Outlines help the instructor quickly view all the key headings and features in the chapter. 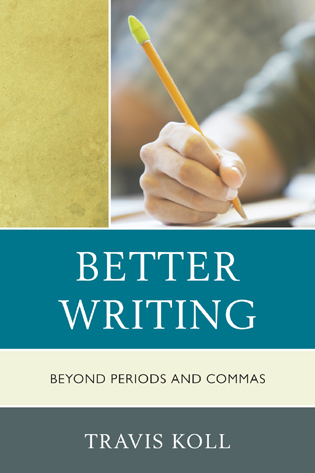 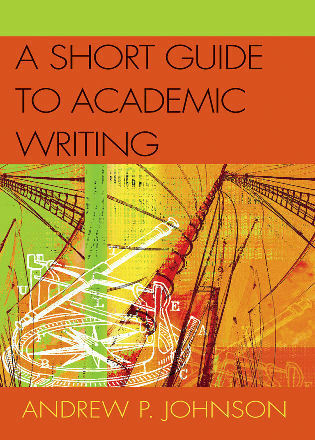 —Chapter Overviews supplement the chapter outline and provides a short summary of the key ideas in the chapter using paragraphs. 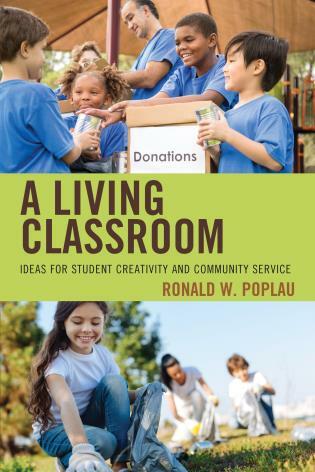 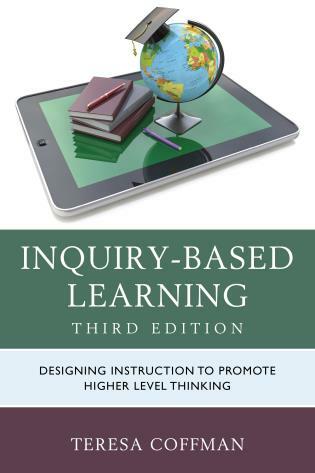 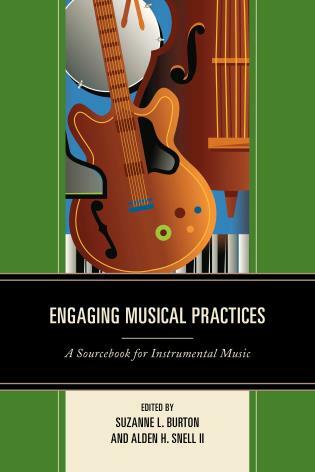 —Suggested Classroom-Based Learning Activities enhance students' ability to apply the key concepts of the chapter. 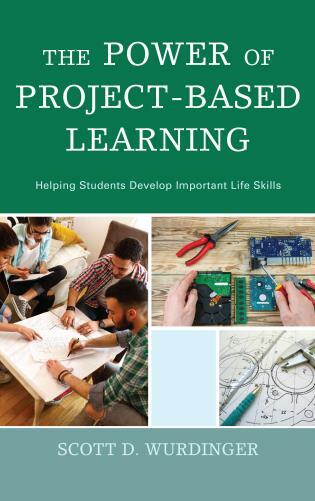 These learning activities include simulations, collaborative learning projects, group interactions such as pair-share, focus and nominal group techniques, etc. 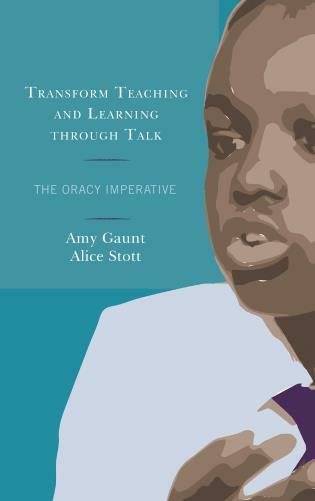 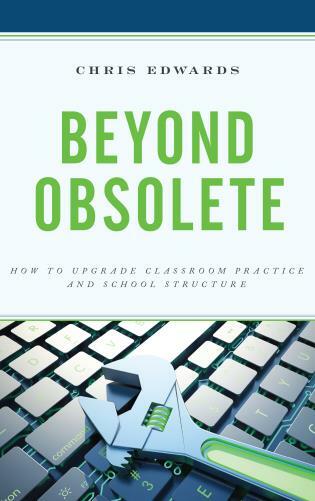 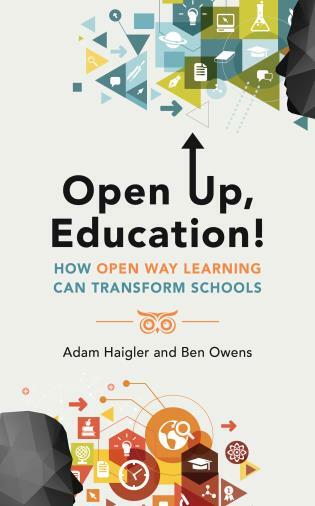 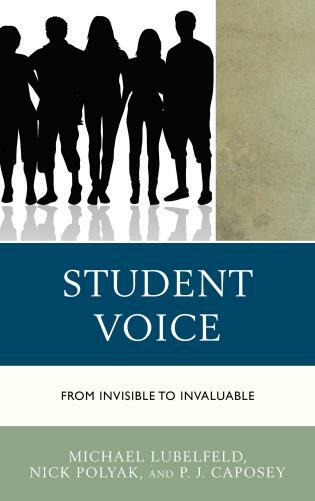 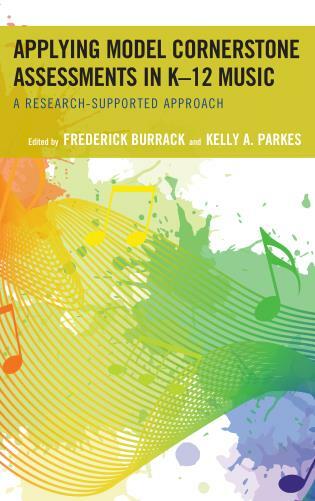 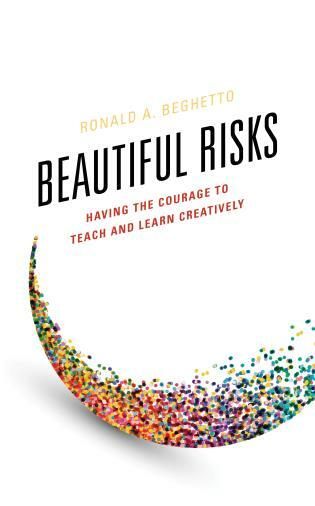 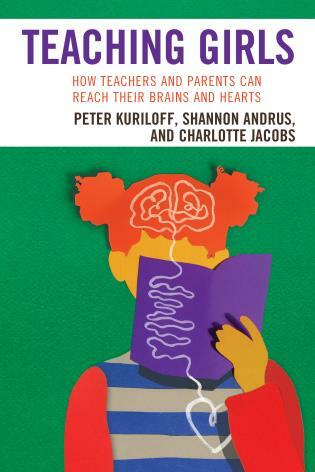 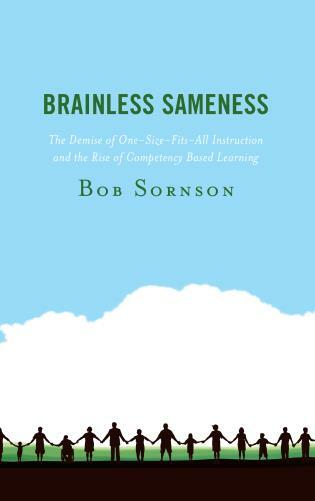 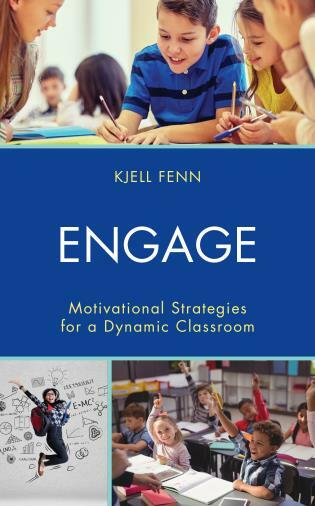 This text is built around two themes that are central to an exploration of the professional education field: student learning and diverse voices. 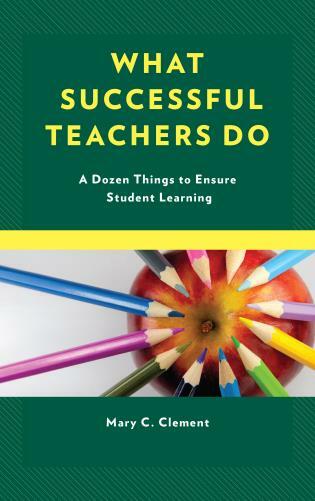 As students consider a teaching career, it is important that they not lose sight of what is the most fundamental goal of education—to help students learn. 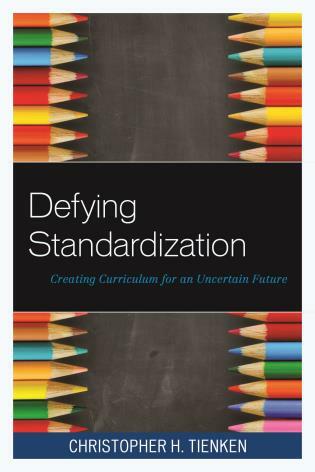 The text will encourage students to examine each aspect of education as it relates to student learning. 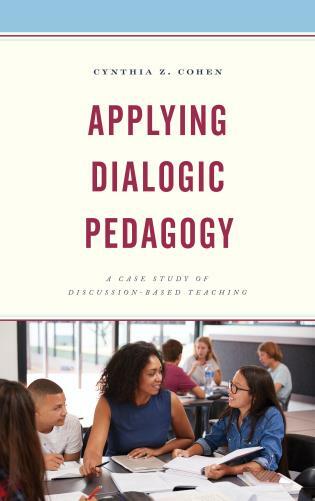 Additionally, as students explore the possibilities in being a teacher, they will begin to develop their own philosophy of education. 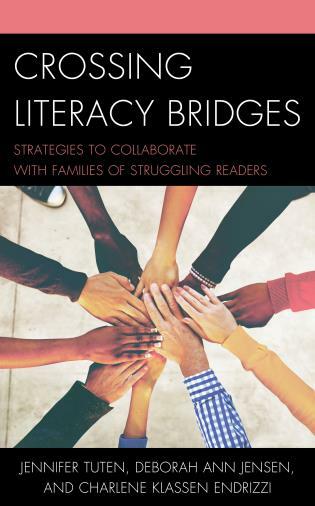 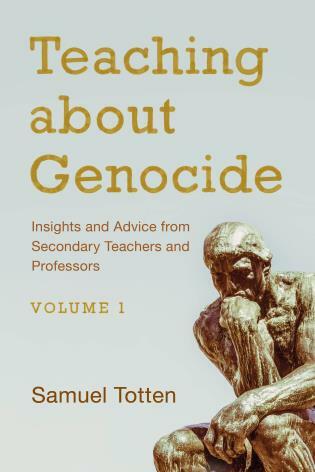 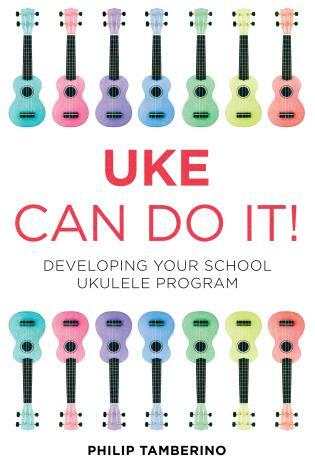 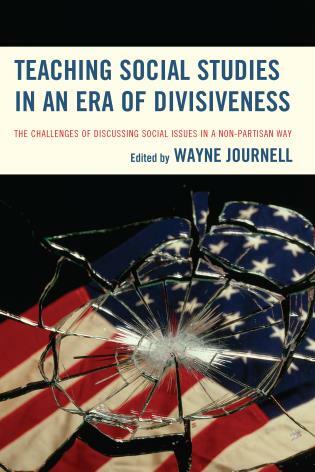 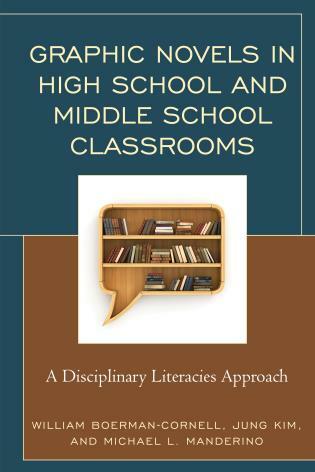 This text will provide the prospective teacher with opportunities to explore multiple perspectives on a variety of issues of importance to today's teachers, and encourage the reader to develop his or her own personal voice as an educator and to make that voice heard in the educational community.